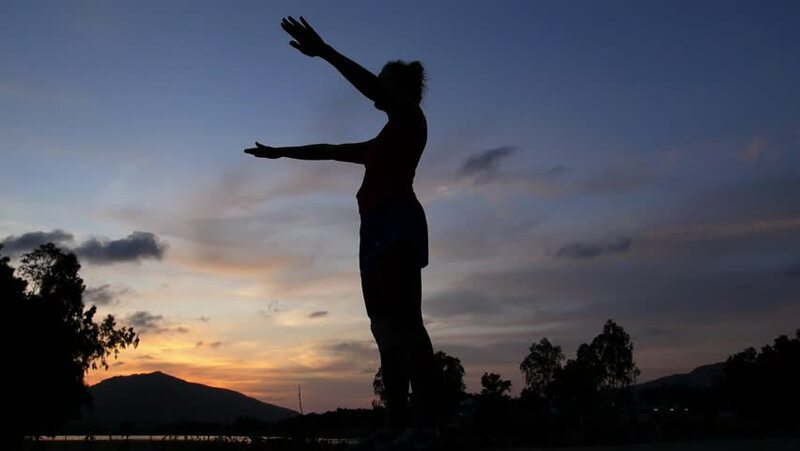 Young Sporty Woman Streching Before Jogging against Sunset near Lake. Slow Motion. HD, 1920x1080. hd00:14THAILAND, KOH SAMUI, 01.01.2015 - Young blonde woman in the supermarket is reading inscription on the juice bottle. HD, 1920x1080. hd00:14Stilt Walker Dancing at Sunset. Amazing Show. Action in Slow Motion. Stilt Walker From the Street Theater Dancing and Jumping at Sunset. hd00:19A man runs along the beach and is spinning with his hands up in the sunset. HD, 1920x1080. slow motion.